Birds of Paradise. 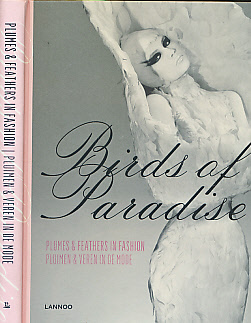 Plumes & Feathers in Fashion. Plumen & Veren in de Mode. W.O.O. 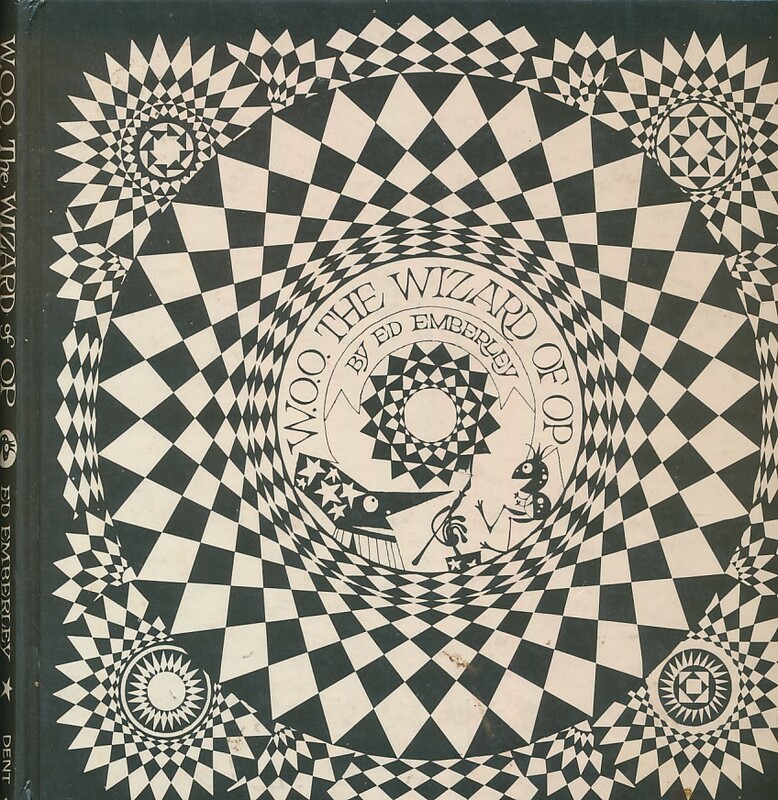 The Wizard of OP. 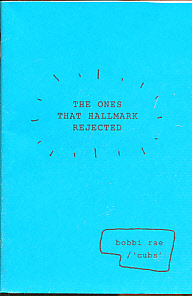 The First Fifteen Years. 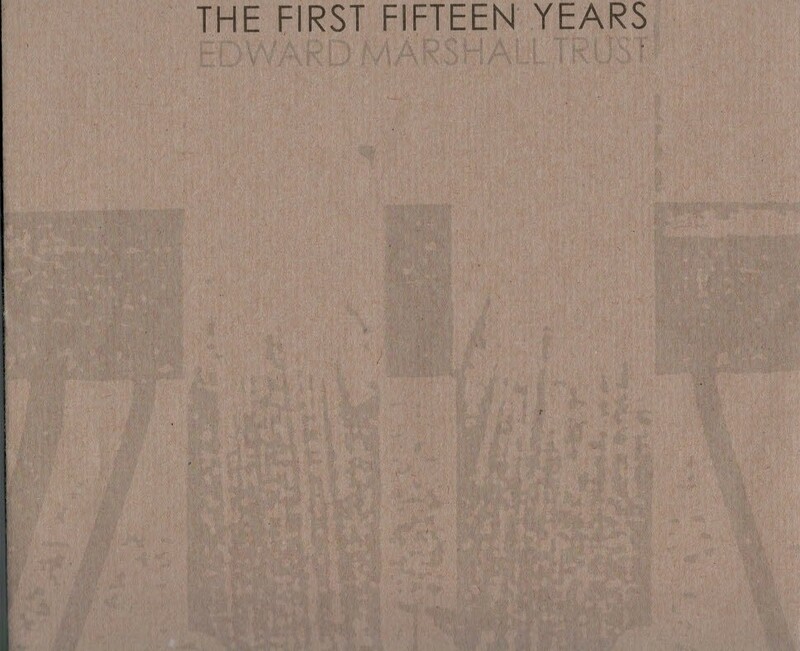 Edward Marshall Trust. 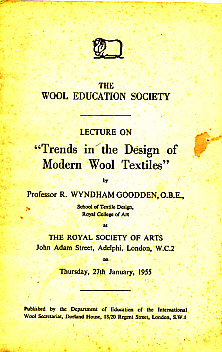 Trends in the Design of Modern Wool Textiles. The Wool Education Society. 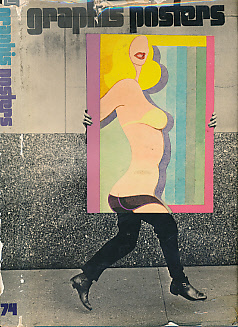 Graphis Posters 74. 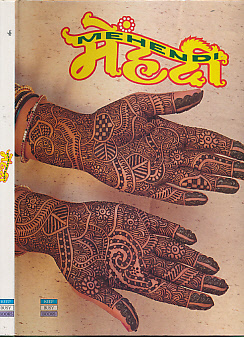 The International Journal of Poster Art. 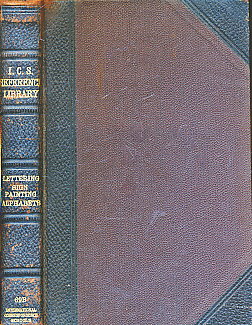 I. C. S. Reference Library, Volume 130. 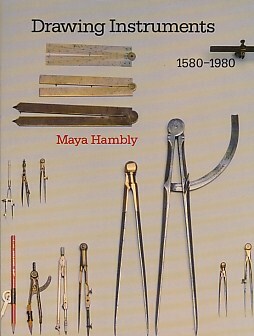 Sign and Banner Making + Practical Design and Ornament. 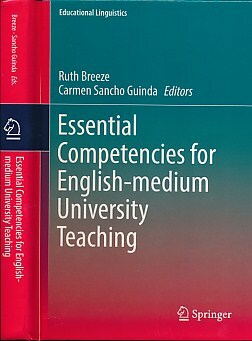 I. C. S. Reference Library, Volume 69B. Elements of Lettering + Lettering and Sign Painting + The Formation of Letters. Suggestions in Design. 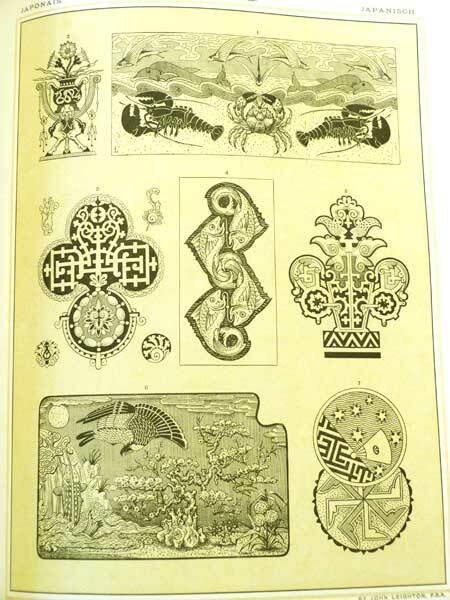 Being a Comprehensive Series of Original Sketches in Various Styles of Ornament. 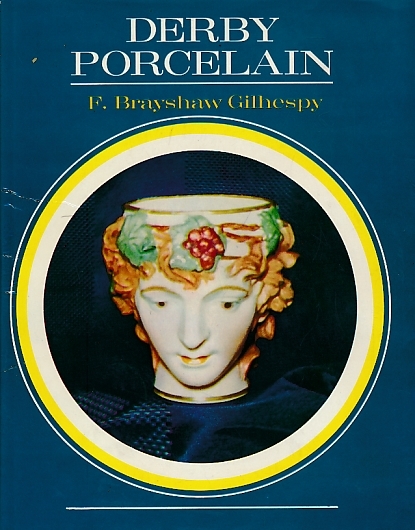 Arranged for Application in the Decorative and Constructive Arts. 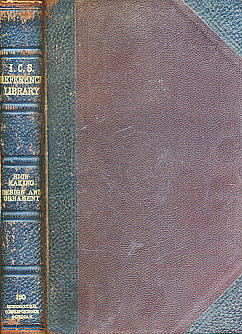 Leighton, John; Colling, James K.
Suggestions in Design. 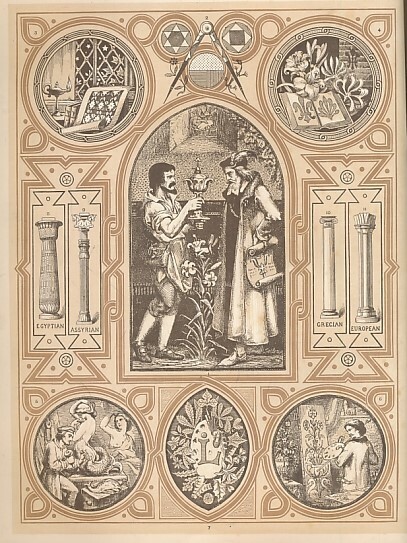 Being a Comprehensive series of Original Sketches in Various styles of Ornament. 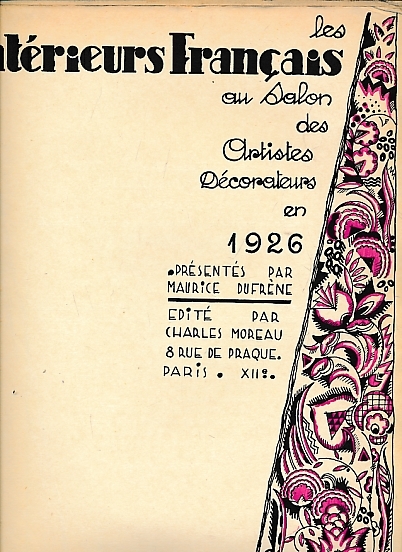 Arranged for application in the Decorative and Constructive arts. 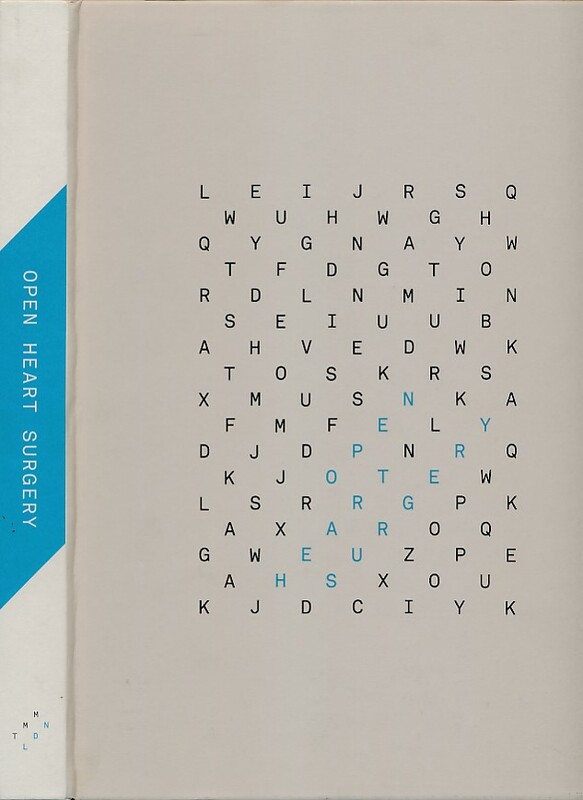 With Descriptive and Historical Letterpress by James K. Colling. 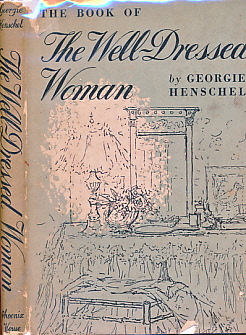 The Clothes That Wear Us. 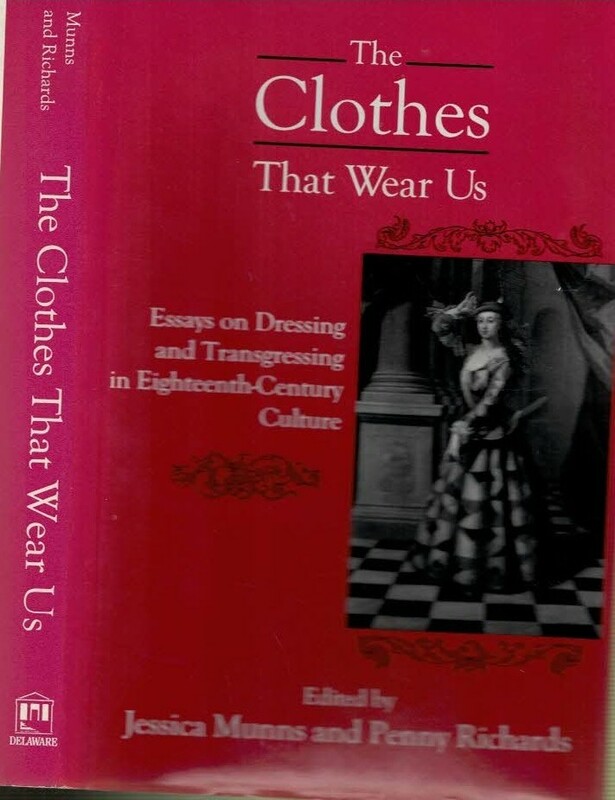 Essays on Dressing and Transgressing in Eighteenth-Century Culture. My Way With Wool. 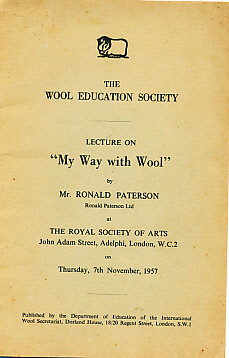 The Wool Education Society.